The latest and greatest from Bologna might be the Ducati 1199 Superleggera, but our heartstrings still find themselves tugged hardest by the Ducati Desmosedici RR. 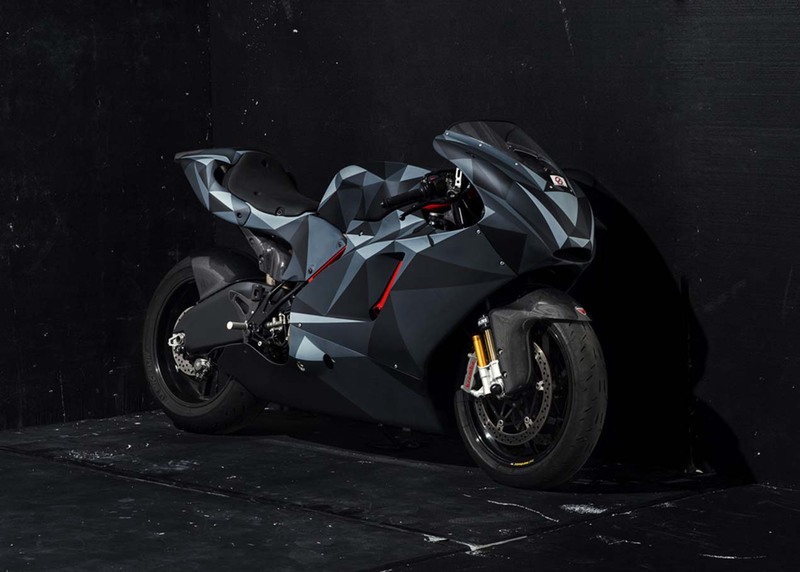 Based off Ducati’s MotoGP racing machine, there is just a certain street-worthy craziness that comes from the Desmosedici RR, which the production-based Superleggera lacks. They’re both fine machines, to be certain, but that’s just where we find ourselves in the hyperbike category. 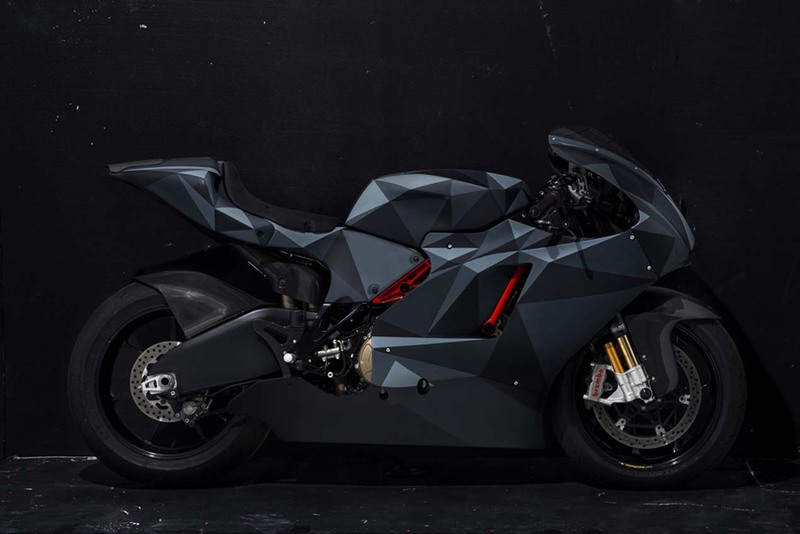 Taking that crazy to a whole new level is this “Black Polygon” Desmosedici RR by Death Spray Custom. 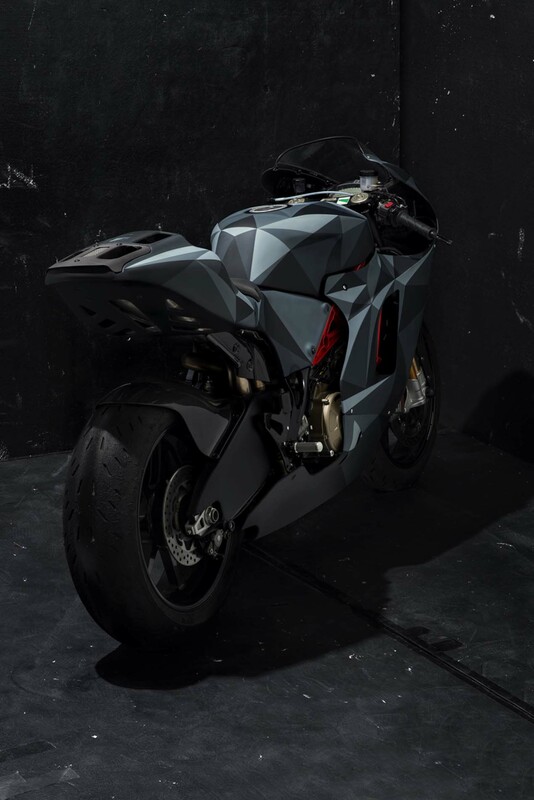 A simple, yet effective departure from the Rosso Corsa found on the original D16, the desaturated and angular work by DSC is a stark contrast to what came out of Borgo Panigale. Fetching $75,000 at the time of its debut, it takes a brave soul to have their RR custom painted, and an even more intrepid heart to turn the machine over to the avant garde styles of DSC. We like the end result, though we imagine for the purists, the wooden stakes are already being honed. 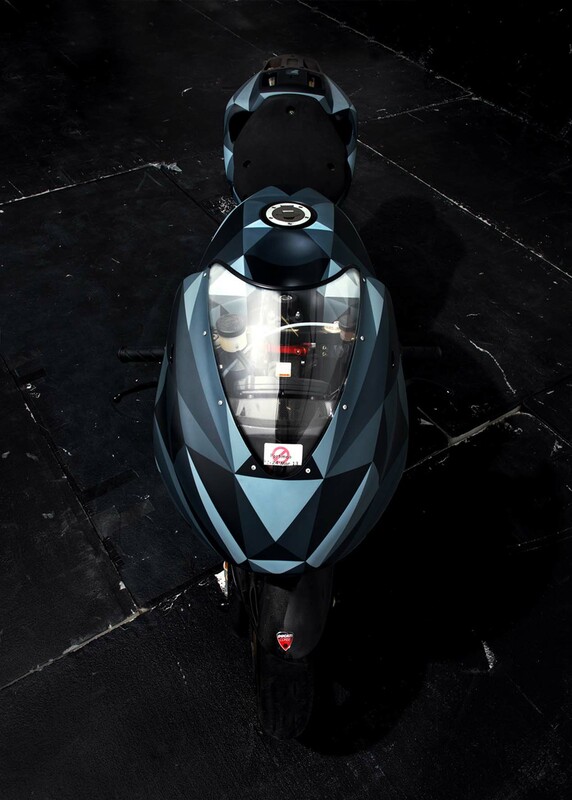 For our London-based readers, you can take a gander at the “Black Polygon” at this weekend’s Bike Shed show.